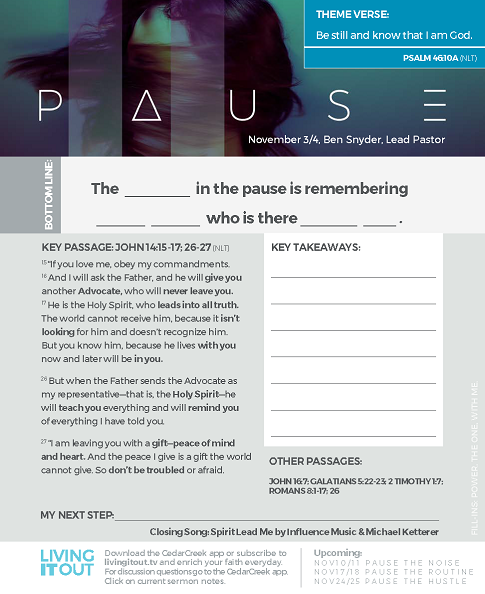 Click here for printable message notes. 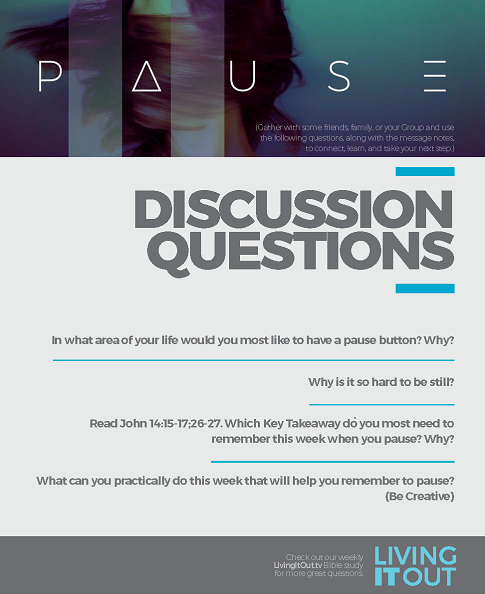 Click here for printable message discussion questions. Click here for printable LIO Bible Study. Click here for the discussion video and unpack what it means to live out the message principles during the week.